Betpawa is licensed by the National Gaming Board of Uganda. As required for the protection of National Gaming Board revenues and client funds, the company holds a 500million-shilling security bond. 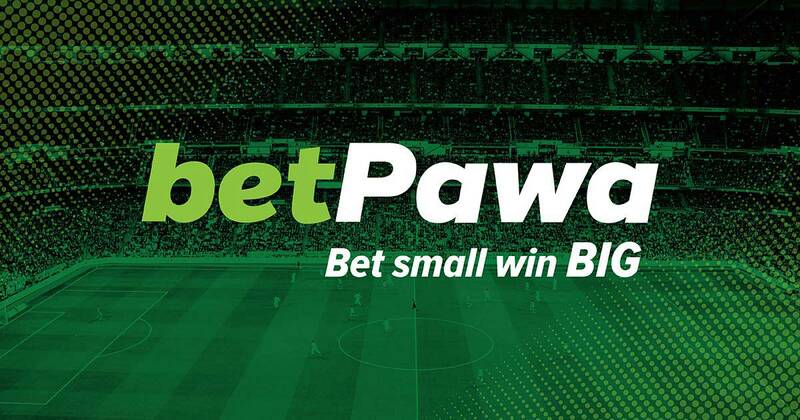 Betpawa’s goal is to become the best and largest online sports betting business in Uganda. Clients depositing or withdrawing funds are able to conduct mobile money transactions with betPawa via Airtel or MTN or banking services. Bets can be placed using any internet-connected device.